What do you want the emotional state to be? Music has the power to influence our emotional state. Different types of music cause us to experience mixed emotions. What emotions do you want your guests to feel? How do you want to dance? How do your guests like to dance? What dance will offer the most participation from your guests? Do your guests know the “Cupid Shuffle?” The “Cupid Shuffle” is a song that was released in 2007. Since its release, it has gained major popularity and spawned a popular line dance. Most dance parties and DJ’s use the “Cupid Shuffle” today. Look it up, it might be the dance that gets everyone at your wedding up and moving! What kind of genre do you enjoy the most? What type of music does your partner love? Which kind of music reminds you most of your relationship? What does the majority of your guests listen to? It is important to remember that age affects music preferences. For example, a younger crowd may enjoy the latest hip-hop tracks, and the older generation at your wedding may prefer instrumental music. What type of venue are you using for the ceremony? Outdoor venues often use acoustic tracks, while church venues often turn to Christian music. If you are having your wedding at a beach, you may want to use music from artists like Bob Marley. 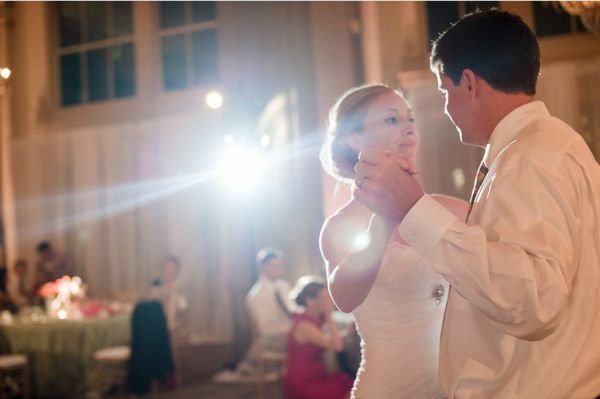 Stay calm and remember that you will find the perfect music for your big day! Using the above categories and answering the questions that follow can help you minimize options. Don’t forget to think about your guests. Also, ask your significant other or partner to engage in the music choices. Talk to them about their preferences and ideas. If further help is needed, consider hiring a wedding planner or a professional wedding assistant. Your wedding day is sure to have the greatest wedding music of all time!